A group of seraphs from St. Patrick Convent High School of 2002 batch unite for a unique cause to help mentally challenged people at the Rusi Irani Centre, Deolali Camp. 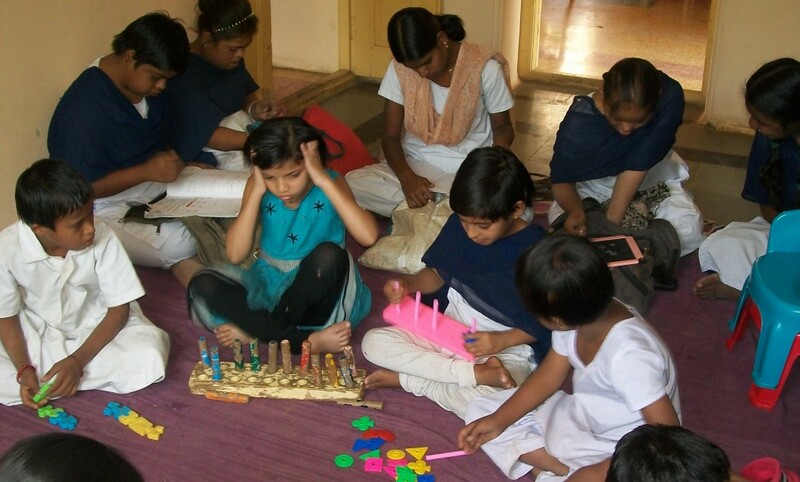 Rusi Irani Centre is a school for mentally challenged children who are devoid of customary pleasures in life. 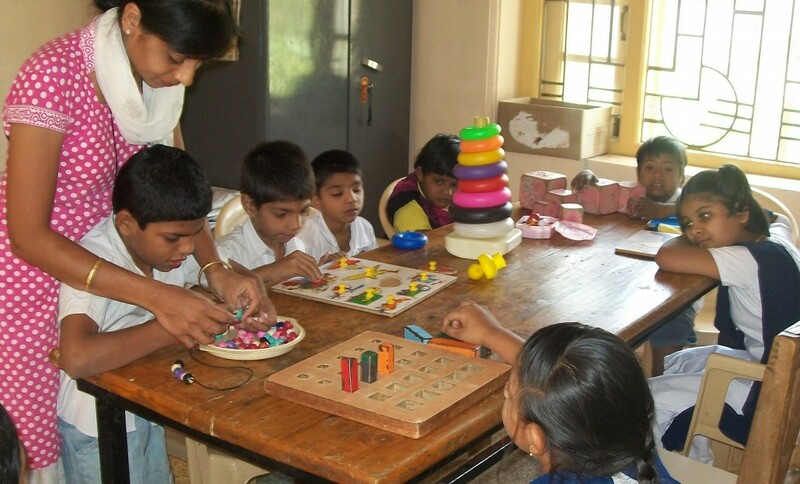 This institute takes care of mentally retarded children and develops their skills in various ways. 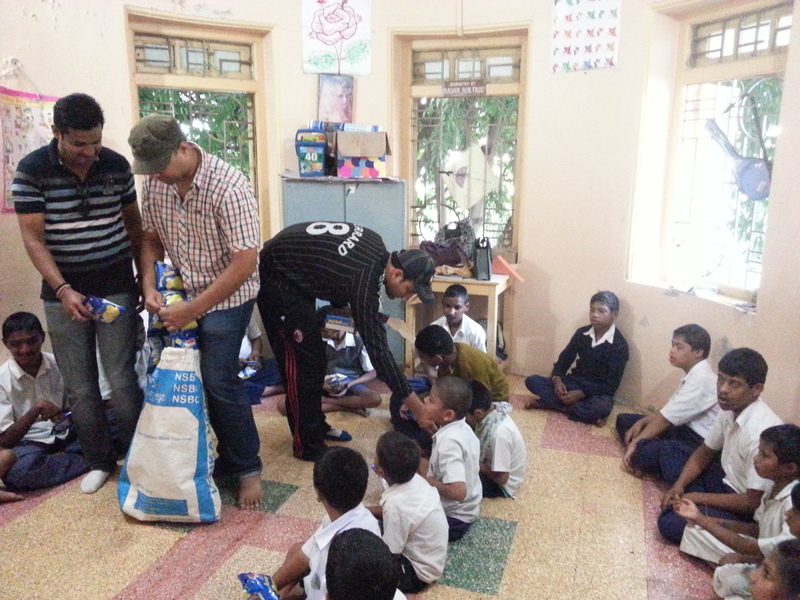 A few responsible ex-students from St. Patrick School visited the institute to observe the disabled children and provided them with basic necessities that will help them lead an improved and an easier life. During their visit to the institute, these students comprehended that there is a requirement of administrative equipment to enhance the teaching style of the professors of the institute. With mutual consent, the ex-students of St. Patrick School contributed towards the cost for purchasing the required equipment. These instruments were three amplifiers and speakers sets for the classrooms. It is difficult for the professors to screech repeatedly, so these instruments will benefit the mentally challenged students majorly for activities like dancing and singing that happen on a daily basis and on special occasions as well. Other instruments given were traffic signal signboards for the mentally challenged students to develop their reflexes and react in an appropriate manner while crossing the road or following any other pedestrian rules. These instruments will enhance their skills in due course and help discover an innovative talent in them. Time and again we see mentally challenged people in schools or at home. They are unfortunately perceived as puppets with strings attached to their hands and legs. The most annoying fact is that we tend to only glare at them with eyes full of sympathy from far end of the corner. The world worries more about disability than disabled people do, but that worry is unsolicited unless you put in extra efforts to mend it like the students of St. Patricks School did. 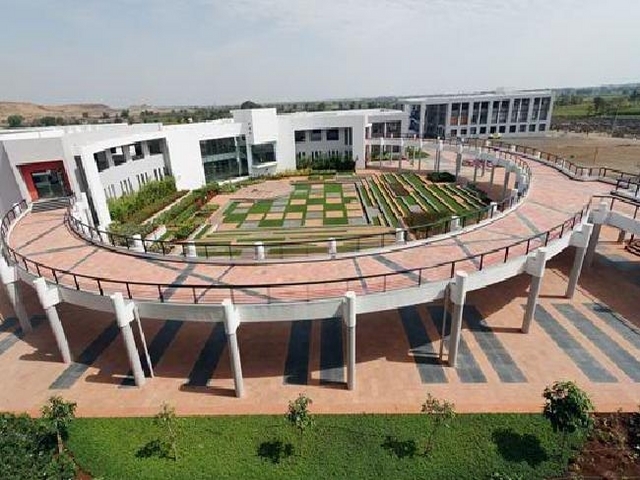 Anant Madan, one of the ex-student of St. Patrick School, was clogged up about the whole scenario at Rusi Irani Centre and said “During the visit, we all had a mutual feeling towards these kids which was so distinctive and emotive. The more we peeked into their life, the more confined we were in their pain, which could only be sensed and not expressed.” These ex-students strategically work for a social cause now and then without any selfish motive. Nashikites to please spend some time in Rusi Irani Centre or any such Centre’s to be a part of this change. Let’s unite for a social cause and let our spirits rise to a level of eternity. Even if one retard could get normal, it will be a blessing for life!! Why is the crime against women in Nashik not given a stoppage? Next story Marathi Cinema actors Gajendra Ahire, Saunskruti Kher, Chinmay Mandlekar visit Red FM, Nashik to promote Swami Public Ltd.